When the veterinarian diagnosed your dog with adult heartworm, he may have also detected the presence of heartworm larvae, known as microfilariae, in your dog’s blood. The veterinarian will examine your pet to make sure he is healthy enough for treatment, then prescribe two courses of therapy: one to treat adult heartworm and another to treat their larvae. You will spend a few weeks preparing your dog for treatment. Before your dog begins treatment for adult heartworms, your veterinarian will start him on a four week course of an antibiotics, such as doxycycline. Antibiotics impair the function of heartworms. 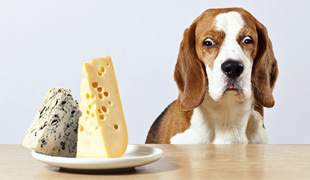 Antibiotic treatment also bolsters your dog’s immune system so that it handles the dead and decaying heartworms well. You will give these antibiotics to your dog at home. Your veterinarian may give you special instructions to follow in the days or weeks before you bring your dog in for canine heartworm treatment. Treatment for adult canine heartworms, known as adulticide, is a complex medical procedure that should be performed only by a veterinarian. Your dog will stay in the animal hospital during treatment for adult heartworms. 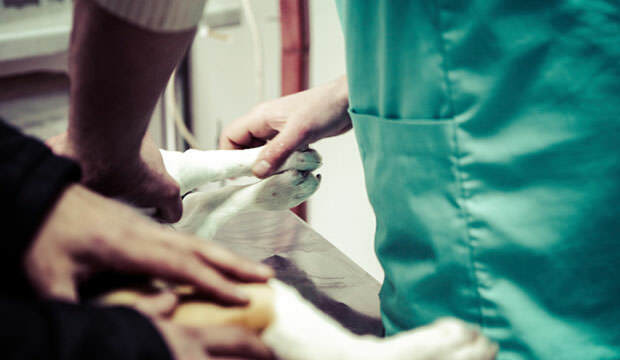 This hospital stay allows the veterinarian time to prepare your pet before treatment and to observe your dog for complications after heartworm therapy. You can expect your dog to spend at least one night in the veterinary hospital, perhaps longer if he experiences complications from treatment. The United States FDA has approved only one drug to treat adult heartworms in dogs. This drug is melarsomine dihydrochloride. The drug manufacturer Merial sells this drug under the brand names Immiticide. The American Heartworm Society says this drug is safer and more effective than previous heartworm treatments. The veterinarian injects Immiticide into the deep muscles of your dog’s lumbar muscles located on his back hip and legs. Veterinary staff members then observe your pet closely for the next few hours to watch for signs of complications. The primary complication to adult heartworm treatment is thromboembolism, where blood clots and debris from dead heartworms clog important veins, capillaries and arteries. Living heartworms damage blood vessels, including lesions and other serious complications, especially in the tiny capillaries in the lungs. After treatment, large numbers of dead heartworms can damage vessels even more. In fact, Veterinarians expect to see some degree of thromboembolism after heartworm treatment. Signs of thromboembolism include fever, cough, blood in the dog’s sputum and possibly sudden death. If your dog tests positive for heartworm larvae, your veterinarian may prescribe macrocyclic lactone anthelmintics, a course of treatment known by the acronym ML. While the FDA has not approved ML drugs or any other medications to treat heartworm larvae, veterinarians widely prescribe ML drugs. Your dog must remain at the clinic for at least eight hours after treatment so that the veterinarian can watch for signs of adverse reactions to ML medications, which can occur as a reaction to the rapid death of microfilariae. ML drugs continue to work for several weeks, clearing heartworm larvae from your dog’s bloodstream. Your veterinarian will likely suggest that your dog avoids exercise immediately after treatment. 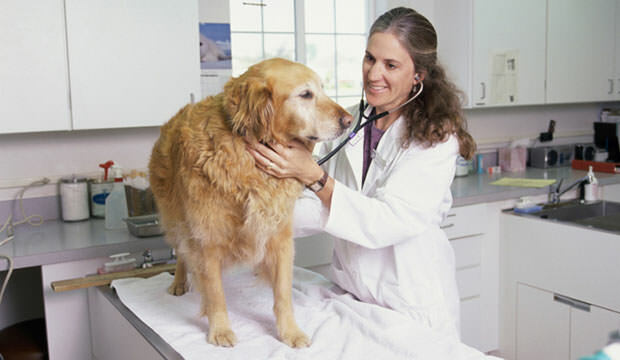 He will also request you bring your dog in for follow-up exams to be sure treatment for heartworm was effective.